Red is a common color in fish. You might think that red colored fish would be easy for a predator to find. However, most fish that have this coloration live in deep, dark water or are nocturnal. Marine fish can be classified into groups, depending upon when they are most active. “Diurnal” fish are those that are primarily active during the day; those that are most active during the night are “nocturnal”. 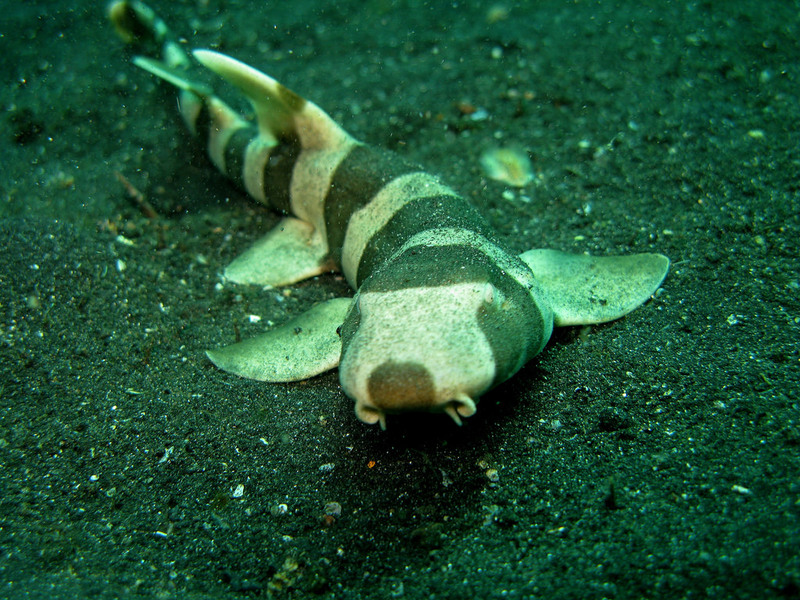 Sine fish are especially active at dusk and dawn, and are referrred to as “crepuscular”. Various marine invertebrate species can also be classified into one of these three groups. In deep water, red light is filtered out quickly so red is a good camouflage. At night red-colored objects appear grey, allowing them to blend in with their surroundings. Squirrel fish are red-colored and nocturnal. The reason the color red is such a fantastic camouflage is light absorption. Visible light penetrates into the ocean, but once past the sea surface, light is weakened by scattering and absorption. The more particles that are in the water, the more light is scattered. The light energy of some colors is absorbed nearer to the sea surface than other colors, red, in particular. The dimming light becomes blur with depth because the red, yellow, and orange wavelengths have been absorbed.